The New Jersey Vietnam Veterans’ Memorial Educational Center’s mission is “To Remember, To Honor, To Heal”. With that in mind all of our education program becomes central to our work here at the Foundation. 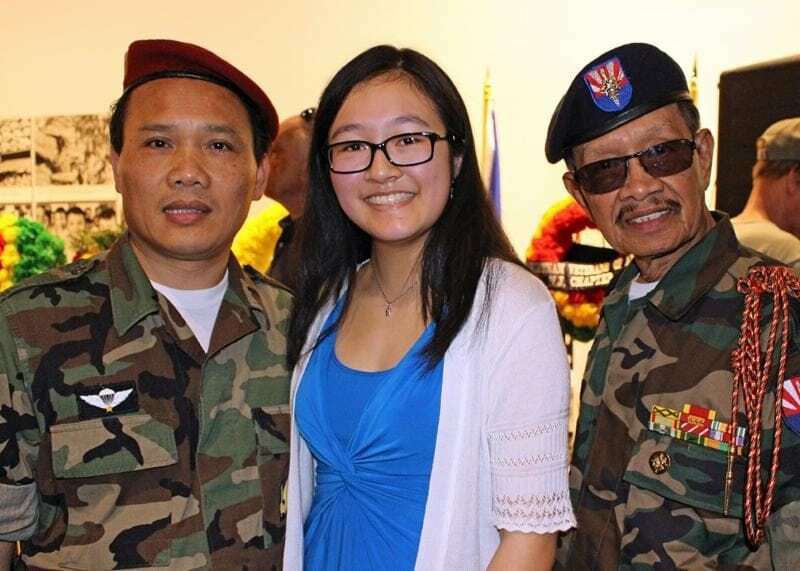 We are most known for our Class Field Trips which provide students with an educational opportunity to hear from our best assets our Vietnam Veteran Tour Guides. Next is our landmark professional development offering the Annual Forum which is held each year and a blend of scholarship and take into the classroom resources. We are launching more professional development opportunities this year for teachers in the State of New Jersey beyond. New Jersey is the microcosm of what happened in across the nation and globe during the Vietnam Era. We pride ourselves in bringing a uniquely Jersey story to students and educators while remembering the great lost our state felt. 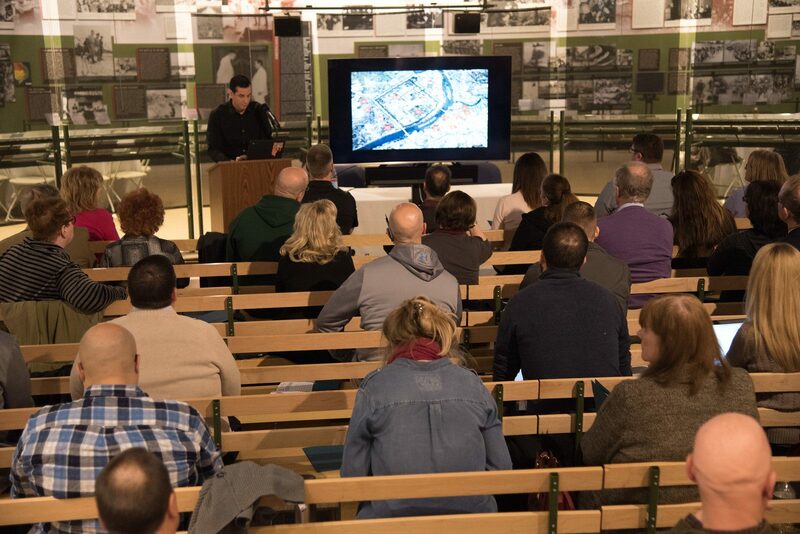 By signing up, you can: connect with other teachers who teach this important history, learn about our curriculum offerings, programs, resources, and serve as a teacher ambassador for the NJVVMF. You will also get our weekly blog. 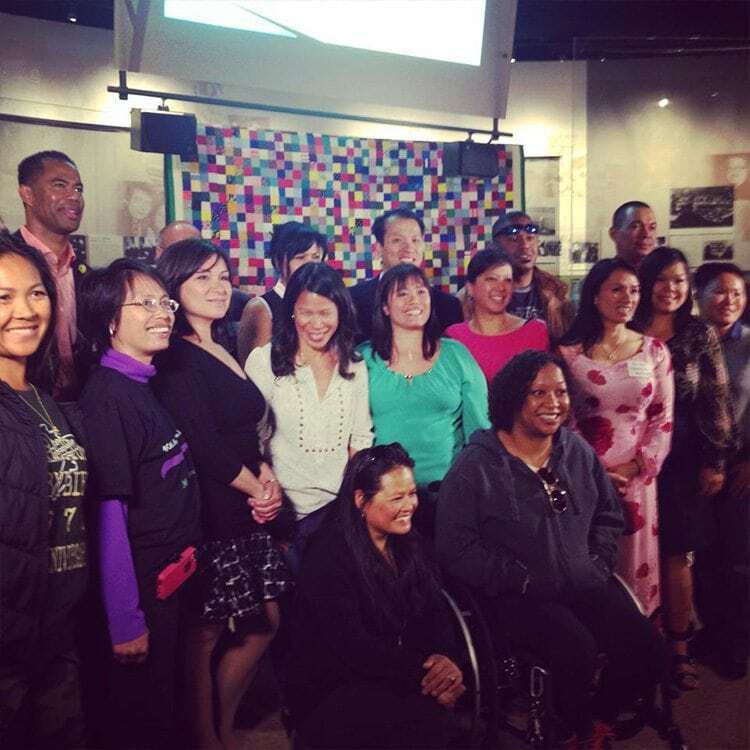 Learn how to bring the Vietnam War Alive with a Field Trip to The Memorial and Museum. 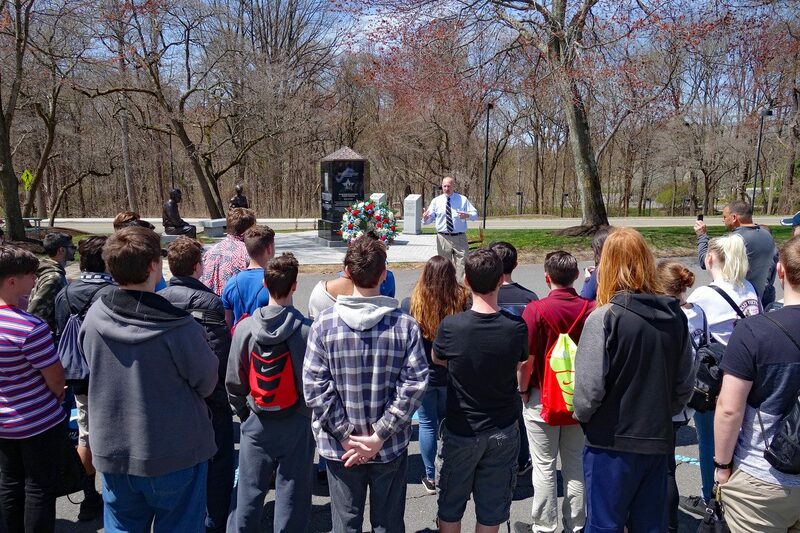 Students are lead by our Vietnam Veteran Tour Guides. Can't make it on site? 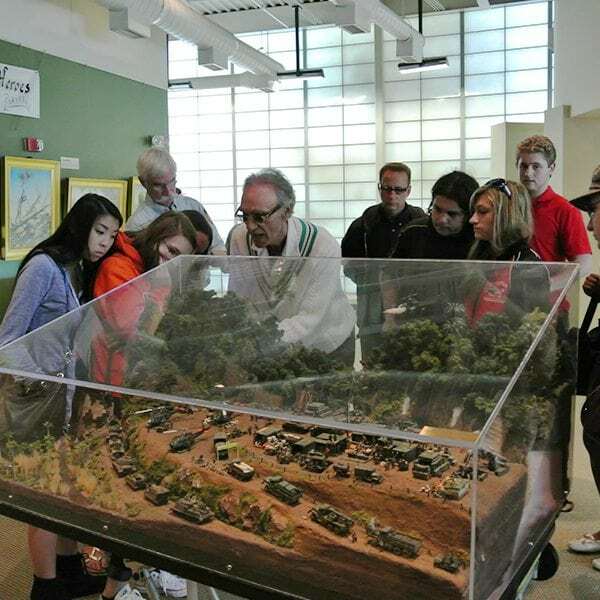 Learn how to incorporate The Memorial and Museum in your class with our Educational Outreach Programs. 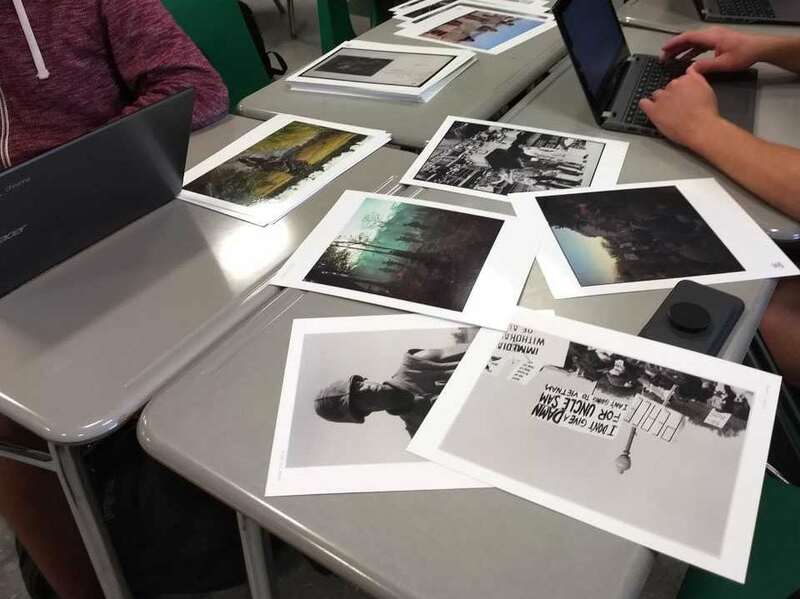 Each year we host an Interdisciplinary Forum on a Vietnam Era Topic in March. Find out about our other educational offerings and programs. Each year we award two scholarships to High School Seniors from the State of New Jersey. Learn more about our application process.